“1080 Media has a tremendous experience of broadcasting live on the Internet and on traditional TV, with in-depth knowledge and experience of women’s match racing from many years at the Lysekil Women’s Match” says WIM Series Manager Liz Baylis. 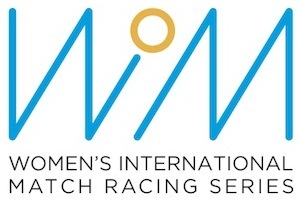 “’We’re delighted to be working with the WIM Series. We’ll be focusing on videos for social media, international news coverage and also TV programming” says 1080 Media CEO Cliff Webb. “We want to help the WIM Series grow and evolve, and as part of our service we’re also exploring the possibility of some live online coverage” Cliff Webb reveals. 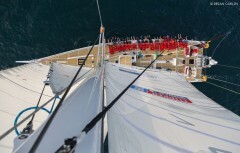 1080 Media are presently producing 17 x 26 minute HD programmes for international broadcast on the Clipper Round the World Yacht Race, and covered the ISAF World Match Racing Championships with a full service for seven years. Their experience of yacht racing in general and especially in match racing, will prove extremely valuable in covering the WIM Series. “Through our involvement in the Lysekil Women’s Match, we already know most of the top teams competing in Cork, and we’re looking forward to cooperating with them again” Cliff Webb says. “We’re very pleased to be working closely together with such skilled professionals as the 1080 Media TV crew bring to the events” Liz Baylis concludes. 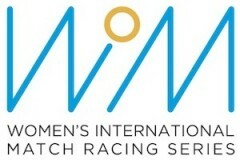 The 2014 Women’s International Match Racing Series is a professional sailing circuit, hosted by the Women’s International Match Racing Association for the world’s leading women match racing sailors. In match racing the crews meet two by two in exciting duels that can easily be followed and understood by the spectators. 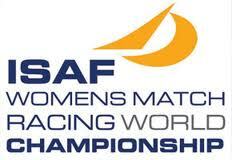 * June 3-8, ISAF Women’s Match Racing World Championship, Cork, Ireland, J/80, 17 000 USD. 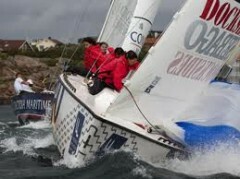 * July 24-27, Women’s Match Race Golfe du Morbihan, Vannes, France, Beneteau 7.5, 14 000 USD. * August 4-9, Lysekil Women’s Match, Lysekil, Sweden, DS 37, 50 000 USD. * September 23-28, Buddy Melges Challenge, Sheboygan, USA, Elliott 6, 10 000 USD. * October 11-16, Busan Cup Women’s International Match Race, Busan, Korea, K 30, 100 000 USD. The WIM Series is hosted by WIMRA. Sebago is clothing partner. Official suppliers are Sailnet, 1080 Media, MILK, Sailing Education Association of Sheboygan, Adstream and Match Racing Results Service. Well done all and good luck to those out on the water heading for Panama – sail safe, sail fast! Derry~Londonderry~Doire crew member, Andrew Taylor (46) from London was rescued from the Pacific Ocean on March 29th after falling overboard. He went over the side at 23.43 UTC and was sighted again at 00.55 UTC before being recovered at approx. 01.13 UTC (13.13 local time, 30 March). 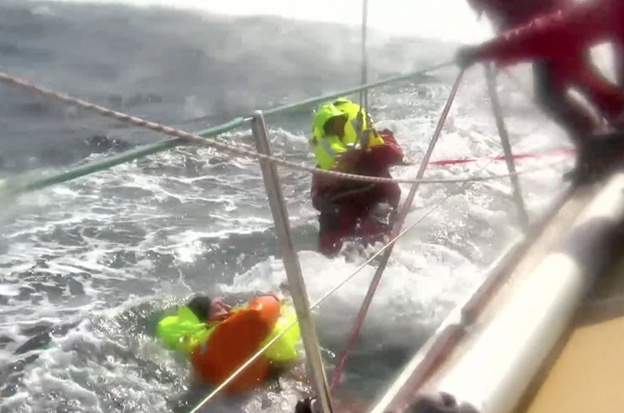 The incident happened in rough weather with 35 knots of wind and clear visibility in daylight. 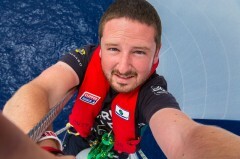 Skipper Sean McCarter reported that he was working with Andrew on a sail change near the bow when he fell in. Sean immediately went back to the helm, stopped the yacht and initiated the MOB (man overboard) procedure. This video was filmed and edited on board by by 1080 Media’s Tristan Perry from Canada, who was on the yacht to record the Pacific Ocean crossing, following their adventure and experience for the BBC Worldwide programmes we are producing. The images were sent back to race HQ in the UK via satellite from the yacht, and have been seen on major TV networks globally. The footage is harrowing, and Andrew is extremely fortunate to have survived relatively unscathed. Great job by all involved in the rescue and good luck in the rest of the race. We managed the live streaming onto YouTube of the Abu Dhabi International Triathlon last weekend working with Aurora Media who produced the excellent coverage! Great event and congrats to all those involved. 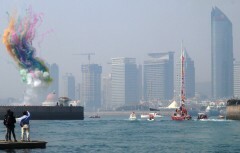 It was a fabulous stop-over in Qingdao, China for the Clipper Round the World Yacht Race. The welcome and hospitality in Qingdao was really special – our crew was invited to meet Qingdao crew member Vicky Song in her home with her family and were treated to the most amazing, genuinely authentic Chinese meal while filming her with her mother! The city laid on the best welcome and departure ceremony seen so far in traditional style too. Thank you Qingdao and everyone involved. Video we produced for the International Tennis Federation to celebrate World Tennis Day 2014. On Board Photo & Filming Workshop! Not the prettiest self-portrait – but up a mast at sea it’ll do! Gareth Glover – February 28th :Apart from the crew getting more sleep and doing the daily jobs that still need doing whist motoring each day we have been running sessions on safety, trimming and helming and today Brian from 1080 (the Clipper Race’s TV production company) ran a workshop on photography and filming to help the crew take better shots which went down very well. 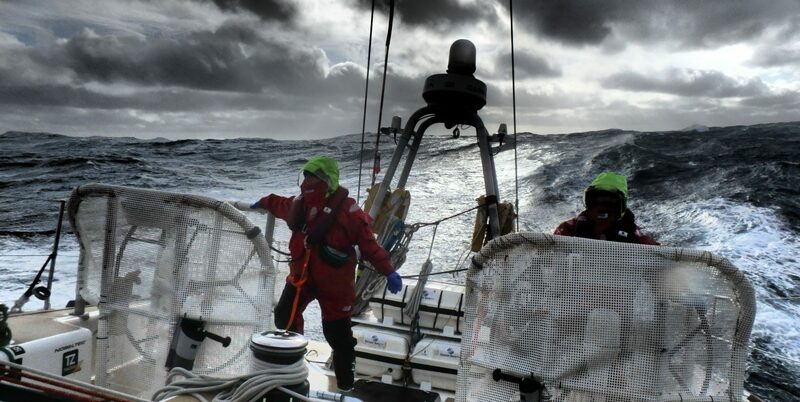 when he joined celebrity ‘Clipper Race Cook’- crew member Lawrence Lingard who is sailing on the Qingdao yacht – to reveal a taste of the secrets from his family’s famous Pickle recipe. Fabulous fun and video out shortly…. Security at the Sochi 2014 Winter Olympic Games has been of high concern leading into the Games. iSportconnect TV was joined by Michael Pirrie, London 2012 Adviser, Andrew Amery, London 2012 Head of Security and Paul May, Head of London 2012 Venues to discuss Sochi 2014 and offer expert insight. 1080 Media TV crew on court at Davis Cup match! As part of our Davis Cup assignments for the International Tennis Federation, our crews are on court at the end of matches to get the international broadcast interviews with the winning players and captains. Here is Corin Bennet filming French Captain Arnaud Clement drinking in the atmosphere after his doubles team of Jo-Wilfried Tsonga and Richard Gasquet had beaten Australia’s Lleyon Hewitt and Chris Guccione in this France v Australia tie. This gave France a 3-0 victory to advance to the quarter final stage to meet Germany, and Clement enjoyed the moment ahead of our interview with him by ITF journalist Eli Weinstein. Great atmosphere in La Roche sur Yon, France! iSportconnect, the world’s largest private network of sports business professionals, and 1080 Media TV, the specialist online & broadcast production company are happy to announce the extension of their partnership. 1080 Media TV has wor ked in collaboration with iSportconnect since February 2012 by filming the iSportconnect Directors’ Club and other events hosted by the company. 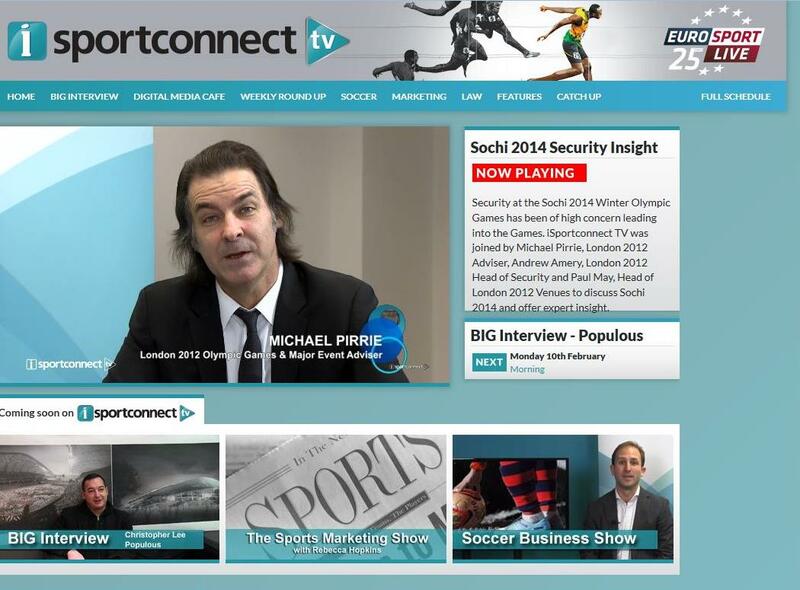 Since the launch of iSportconnect TV in 2013, 1080 has also been involved with the ‘Weekly Round Up’ show – a discussion with top professionals from the sports industry. 1080 Media TV specialises in on-line broadcasting, news output, internet TV channels, broadcast TV, video production and social media delivery across a range of sporting and corporate clients on the world stage. Now the two companies are delighted to announce that 2014 will continue to see 1080 Media as iSportconnect’s main broadcast partner. As a part of the continued relationship, 1080 Media will continue to film iSportconnect events and enjoy the benefit of extensive brand coverage at the Directors’ Club and on iSportconnect TV. The team at 1080 Media will also film the BIG Interview programme on iSportconnect TV as part of the agreement. iSportconnect CEO and founder Sree Varma said: “I am delighted that 1080 Media TV will continue to be iSportconnect’s main broadcast partner. The whole team at 1080 has provided us with high quality videos of our events and for iSportconnect TV and we thank them for all of their hard work and efforts over the past few years. Our team was on hand to help the International Tennis Federation coverage of this top class tennis event, one that every nation competes for and covets. Defending champions the Czech Republic faced the daunting task of playing Serbia in their own back yard, complete with Novak Djokovic, the world number 2 (1!) player. On site in the Belgrade Arena for a week, our team filmed all the behind the scenes activities including the main Draw, the Gala Dinner and fun pieces throughout, while also helping the international broadcast side with on court and studio based interviews including Tomas Berdych, another world top ten player, with images sent via satellite and FTP to complement the host broadcast of the matches. It went to the wire with the Czech’s winning in the final match, and Radek Stepanek creating history to become the first player to ever win consecutive 5th match victories to retain the Davis Cup. 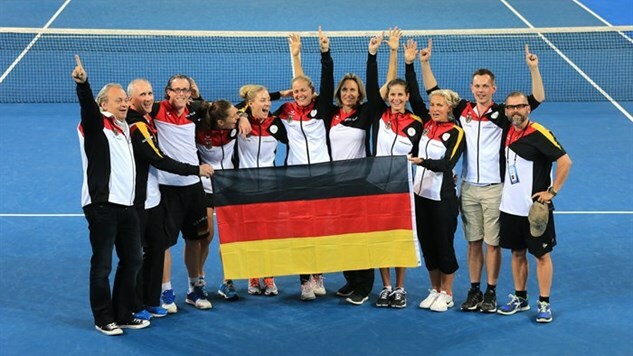 Thanks to everyone at the ITF for all their help and support – a great week. Here’s a our review of the event from behind the scenes..
TUESDAY 16 OCTOBER 2013, SPORTEL, MONACO: The Clipper Round the World Yacht Race – the longest global ocean adventure around the planet – has appointed a new production and distribution team to manage its international television portfolio: BBC Worldwide will distribute two major series produced by 1080 Media TV – a 9 x 25” topical sports show capturing the thrills and spills of this unique 40,000 miles event plus an 8 x 25” factual adventure show of the unfolding human drama as novices are transformed into seasoned sailors to tackle some of the toughest conditions on the planet. The shows are currently in production and were launched this week by BBC Worldwide at Sportel – the world sports media content market held in Monaco. 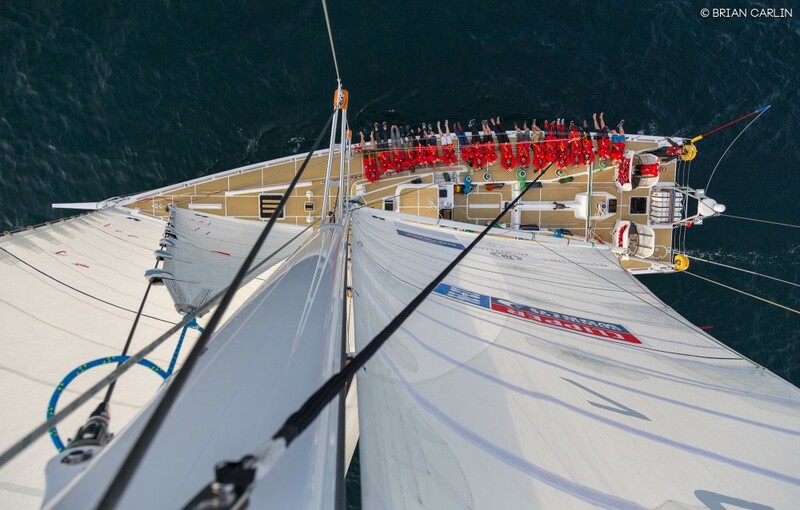 The latest edition of the biennial Clipper Race is its ninth, but now with a b rand new bigger fleet and record numbers of crew from all walks of life, men and women, from 18-74+; The 2013-14 edition left from Tower Bridge in London on 1 September and will not return until July 2014. The Clipper Race was established by legendary yachtsman Sir Robin Knox-Johnston, the first person to sail solo, non-stop, around the world in 1968-9. His aim was to create the opportunity for ‘ordinary people to achieve extraordinary things’ and remains a very active chairman who aims to participate in this year’s Rolex Sydney Hobart Yacht Race, age 74, alongside his Clipper Race fleet making their debut in the Australian classic as part of this year’s global race. Clipper Round the World is a 9 x 25” topical high-paced action sports TV show available from November and will have new episodes released approximately monthly or can run as a stand-alone weekly or daily series towards the end of the race. The Race of Their Lives is an 8 x 25” real-life emotionally charged reality adventure show experiencing this incredible human challenge through the ‘ordinary’ people who participate in this remarkable endeavour. We were privileged to be asked to attend the International Tennis Federation’s Annual General Meeting in Paris to cover the event, producing daily videos for their YouTube channel. Highlights also included the first ever live online broadcast of the prestigious Fed Cup Draw for 2014 with Wimbledon Champion Marion Bartoli and other dignitaries. We enjoyed covering the Euroleague Basketball Fanzone in Trafalgar Square last weekend, fantastic work by Generate Sponsorship at the event! The Cultural Olympiad involved 43.4 million people and helped transform Britain’s image abroad, according to a report published today. The celebration of arts and culture ran for four years and culminated in the London 2012 Festival during the summer of the Games. According to a Liverpool University study, it contributed to raising the country from fifth to fourth place in the Nations Brands Index, pinpointing places tourists wanted to visit. 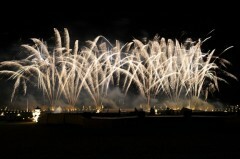 The report, Reflections on the Cultural Olympiad and London 2012 Festival, said the four-year project raised the bar for cultural programming in Britain. The festivities saw a total of 37.4 attendances, and 5.9 million people participated in events. Some 204 million were reached through broadcasts and online viewing. Many events, such as the BT River of Music concerts, were free and reminded international media and potential tourists of the great benefit of visiting the UK, the study found. The British Council now intends to send one of the Olympiad commissions, artist Jeremy Deller’s bouncy Stonehenge, on a world tour. “It says we’re modern and fun and inclusive and creative, and come and join in,” said Ms Mackenzie. She added that it would be “a shame to lose the ambition and vision” of a celebration that saw thousands dance in Trafalgar Square, thousands more join a mass nationwide bellringing, and millions attend world-class exhibitions and performances starring names from Mark Rylance to Daniel Barenboim. Tony Hall, chairman of the Cultural Olympiad board, said it had fulfilled hopes of being a “game changer” by showcasing British talent and putting art back at the heart of the Olympics. “We all hope the legacy will be more chances to enjoy the fruit of that infrequent marriage of ample budget and unbounded imagination,” he added. Download this educational report by Invodo – then call us! Live stream of the Abu Dhabi Triathlon – GB’s Brownlee wins! 1080 Media managed the live streaming of the Abu Dhabi International Triathlon for Aurora Worldwide, a 3 hour broadcast shown throughout the world on TV and online. It was a fantastic result for Britain’s Alistair Brownlee who won his first race since the Olympics by breaking the course record. It was a step up in distance for the 24-year-old Yorkshireman, who has dominated the sport over the past four years, winning two world titles and Olympic gold in London. Brownlee was racing over the short course in Abu Dhabi, which featured Olympic-length swim and runs of 1.5km and 10km respectively, sandwiching a 100km bike leg that included riding round the Yas Marina Formula One circuit. Congratulations to all involved in the production. England V Australia netball series sees historic win! NETBALL – England’s women recently won a 3 match series against the number 1 ranked team in the world from Australia, with matches in Bath, Wembley Arena and Birmingham’s NIA. USP Content, with producer Chessie Bent, won the gig to cover the series for BBC Radio 5Live Sports Extra which was broadcast – well, live! 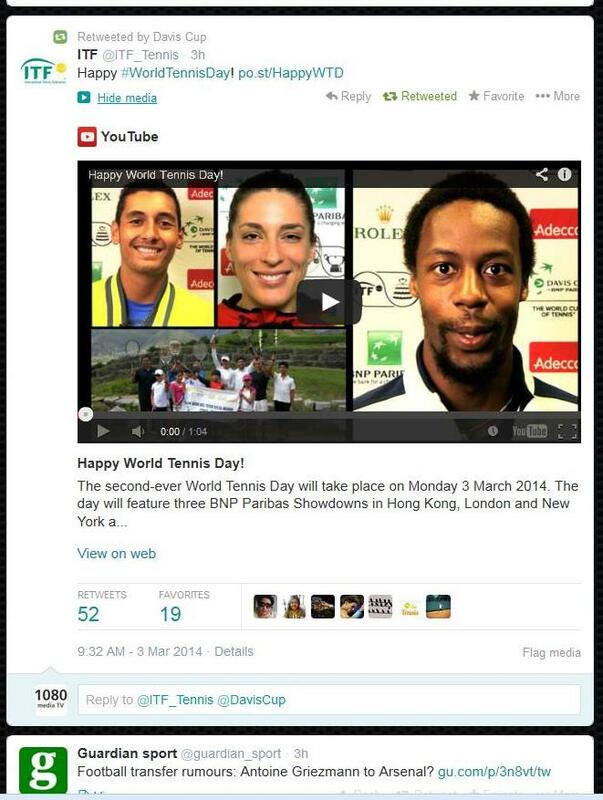 It was both online and on Digital radio simultaneously from the stadiums. Incredibly, Britain shone, and whipped the visitors 3-0, the first time they have won a series against them and setting records in the process. Opting to use 1080 Media’s 3G WMT transmitter from inside the stadium instead of using a traditional ISDN line, BBC took the signal in at TV Centre and span it up their line to MediaCity in Salford for broadcast to the airwaves. With a 2 hour broadcast for each match, our unit performed flawlessly as history was written – BBC saying the quality was outstanding and that it worked ‘brilliantly’, calling it a ‘very impressive piece of kit’. According to national funding body Sport England, almost 160,000 women play netball every week!! Great job Chessie and thanks to all at USP! We were lucky enough to win the opportunity to live stream 2 conferences – one was the Co-Operatives United conference from the G-Mex centre in Manchester, over our client Surtees, and the other was in Brussels with the whole day devoted to the issue of Hate Crime, for USP Content’s client UCLAN. For Manchester it was all streamed with our 3G WMT transmitter – 7 hours per day for 3 days without a hitch as expected, while in Brussels it was an 8 hour day, generating the biggest audience the conference had seen, easily surpassing it’s anticipated viewing target. Thanks to Vidzapper for all their help with the internet players for these! 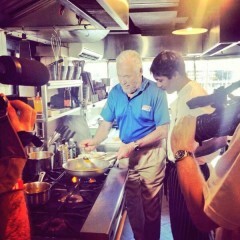 Multi-media coverage for Mayor of London’s 2012 Festival. 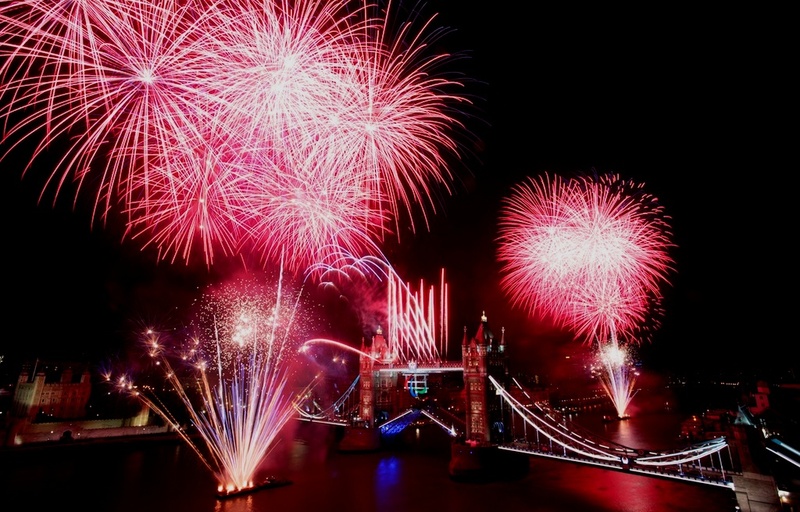 1080 Media Organisation has completed ‘A Summer Like No Other’ having won the hugely prestigious contract to provide multimedia services for the Mayor of London’s 2012 Festival of events which took place throughout the city. 1080 Media worked with TVEverywhere to create a bespoke online Content Management System, and Pete Webb Photography (PWP) with a team of specialist photographers. Together with 1080 Media’s TV crews, these were deployed throughout the capital for 63 continuous days, working in shifts to manage the demands of the project. The photos and videos were edited on site at events then uploaded to the customised ‘GLA Multimedia Content System’ so that staff at the Greater London Authority could swiftly access and distribute the resources. Cliff Webb, CEO of 1080 Media said, ”we’re delighted to not only have won this tender, as we pitched against some major companies, but also to have delivered what has been a hugely successful project for the GLA. The level of coordination required, the tremendous cooperation with people at City Hall, combined with the technical expertise in delivering this has all been tremendously rewarding”. He continued, ”It was a key assignment spanning hundreds of different events and involved synchronisation with many different parties from event security to individual organisers and suppliers. We had multiple teams on the road every day needing to be in the right place, producing top class creativity, and uploading to the online system remotely through the 3G network. People were literally working around the clock to make it all happen and it was a fantastic technical, yet inspiringly artistic project to be involved with, which for me personally, culminated in being on board the floats with the triumphant Team GB Parade and enjoying that incredible wave of crowd emotion’’. Pete Webb, an acclaimed and experienced adventure and events specialist, set the style of coverage for the assignments, guiding the team who produced stunning images of the capital in all its glory. He commented, ‘’it was an extraordinary opportunity to capture the city through one of the most exciting and colourful moments London has ever seen. We and the video crews had access to incredible iconic and historic locations, to athletes and top class international performers, and it really was an amazing privilege to be involved’’. Di Henry, the Programme Director of Look & Celebrations for GLA said, ‘’we chose 1080 Media because we were impressed by their approach to all of the criteria in the tender, and were attracted to a strong technical and creative proposal which delivered some outstanding coverage and really helped capture the Mayor’s ‘Summer Like No Other’’. iSportconnect, the leading global networking platform for sport business, today announced a new partnership agreement with 1080 Media TV, the specialist online broadcast company, for the prestigious ISportconnect Directors Club event to be staged in London. This is exclusive for the leading figures in the sports industry, where senior decision makers are invited to share high level insight and opinion on business trends, best business practice and relevant industry news. The event, in partnership with Generate Sponsorship, Field Fisher Waterhouse LLP and now 1080 Media TV, takes place on 21st February, and features a high profile panel of speakers including Sir Craig Reedie, Member of the IOC Executive Board, Ed Warner, Chairman UK Athletics, Sally Hancock, Director, Olympic Marketing and Group Sponsorship at Lloyds TSB, Paul Vaughan, CEO of England Rugby 2015. A specially invited audience of premium iSportconnect members will offer questions to speakers through a ‘Question Time’ style panel, followed by a round table networking opportunity and drinks. 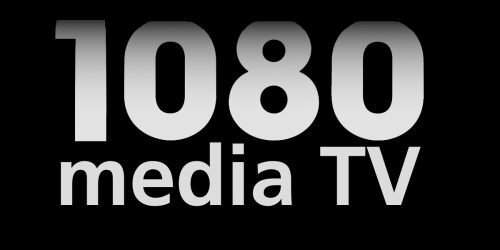 1080 Media TV is known for its experience in managing internet TV channels, and live sports broadcasting, both online and for traditional TV, and offers a service that is economical and efficient across arrange of operations in today’s digital world. CEO and founder, Clifford Webb said, “I am impressed by what Sree and his team at iSportconnect has achieved since launch, and at the high, international calibre of the members, so it seemed natural to align our online TV broadcast experience with this leading sports internet portal. We’ll cover their events and support ISportconnect’s continued growth and expansion with our video and TV services, and we hope in the future we’ll be able to live broadcast some of their networking events, like the Directors Club series and others, to offer their members an even greater level of interest and communication”. iSportconnect is a community set-up exclusively for sports business professionals with a strict door policy to ensure that the industry’s high profile executives and professionals gain access to the numerous features and services provided. iSportconnect.com combines business networking, latest sports business news & in-depth editorial (through Featured profiles and Expert’s columns), with Business events and sports professionals job listings among just a number of the services provided. Three iSportconnect Directors’ Club events are planned in London this year, with further events in New York and Barcelona to be scheduled in the coming months.